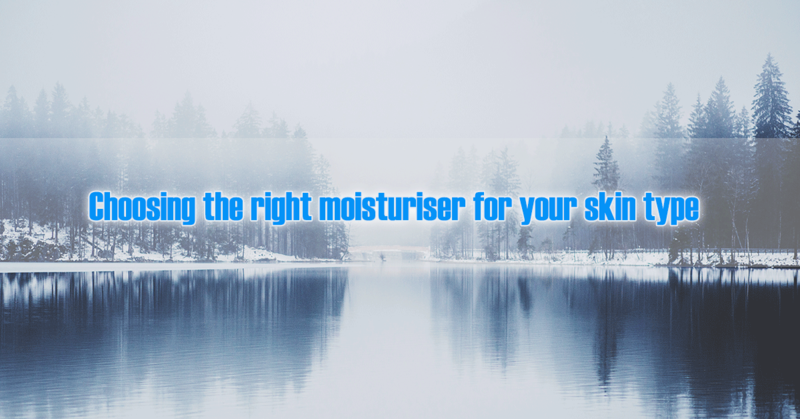 A good moisturiser in Winter is like a coat to your skin. 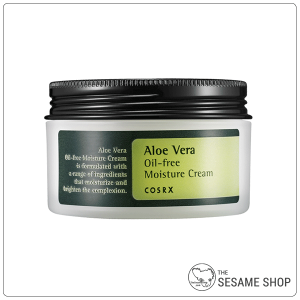 It provides hydration, protection and nourishment so that your skin stays soft, supple and plump. 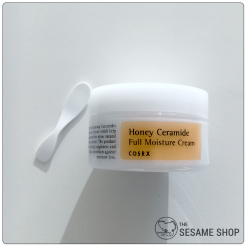 In this post, we’ll identify moisturisers that are suitable for different skin types so you can easily pick and choose. Remember to always listen to your skin and adjust as needed. 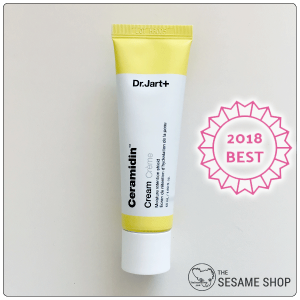 Of course, a good coat by itself is not going to be enough, check out our previous posts on the 7-skin-method and skincare layering to give you more warmth and protection. There are two types of oiliness, one is due to genetics and the other is due to the environment. Genetically inherited oily skins usually have a resilient and thick texture with enlarged pores. They are more common in men than women and more common in darker skin tones than lighter skin tones. These people need very basic hydration with zero oil. 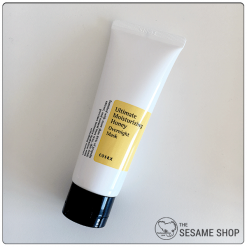 Incorporating a clay mask and an exfoliator will help with dead skin cell turn over and reduce the sebum production. The other type of oiliness is due to lack of hydration. These people usually produce a lot of oil on the T-zone and the cheek area is either normal or dry. 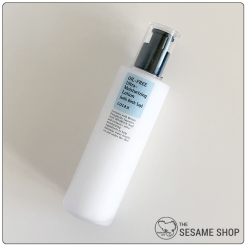 For dehydrated-oiliness, hydration is the key. Incorporate the 7 skin method or a hydrating essence should be the starting point. 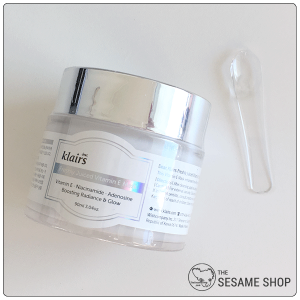 Then follow with a lightweight moisturiser or sleeping mask to lock in the moisture and prevent it from escaping. Combination skin types are the most common. 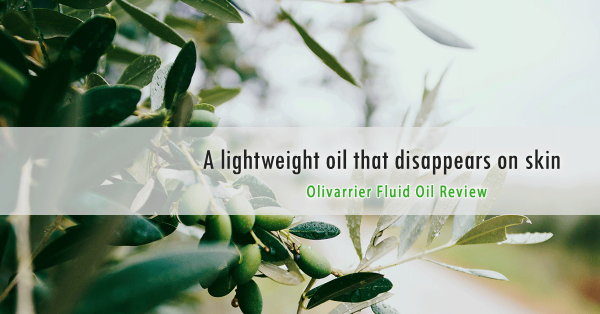 They can be more on the oily side or on the dry side. 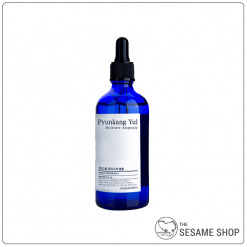 But the ultimate cause is due to lack of hydration which has led to water-oil imbalance in the skin. Similar to oily-dehydrated skin, the key to hydration for combination skins is layering. Try the 7 skin method or add a hydrating essence to the skincare routine and make sure the skin is well hydrated before applying the moisturiser. 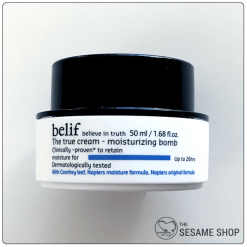 When selecting a moisturiser, go for one that’s occlusive but not overly heavy. 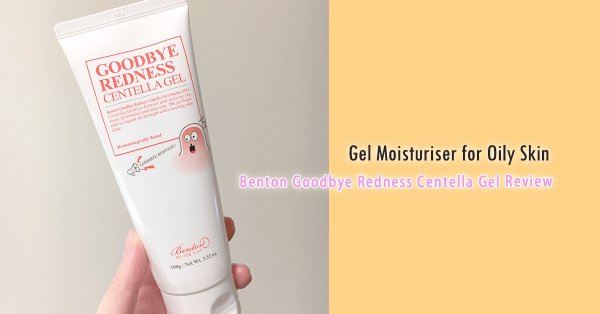 Dry skin types are most common among middle-aged to older people where their cellular turn over and the ability for collagen production has reduced. This category can be divided to dry skins and very dry skins. Dry skins experience some tightness and maybe slightly rough skin, but is not to the point where the skin is cracked or sand-paper like. These people only need medium duty moisturisation and nourishment so that their skin could be restored and renewed. 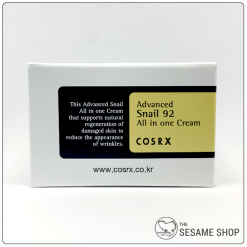 Honey, ceramide and snail mucin are all great ingredients for moisturisation and restoration. Layer with a serum and apply sheet masks twice a week will see faster improvements. For people whose skin is sand-paper like or often exposed to extremely harsh environments with strong winds and low humidity, apply a moisturiser and follow with a sealant to seal everything in and prevent moisture loss. Sheet masks and sleeping packs are also a must. You’re the lucky ones or the ones who have been taking care of your skin diligently. You can work with a range of moisturisers depending on your skin’s condition that day. 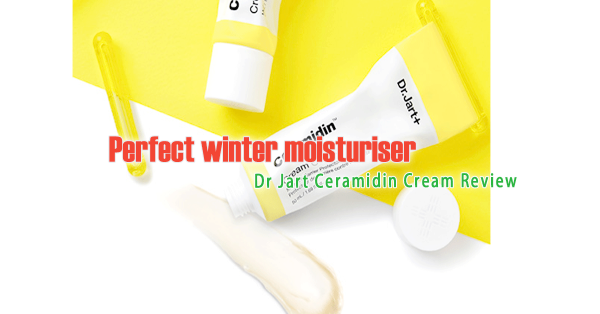 This entry was posted in Skincare and tagged moisturiser, skin types, winter.